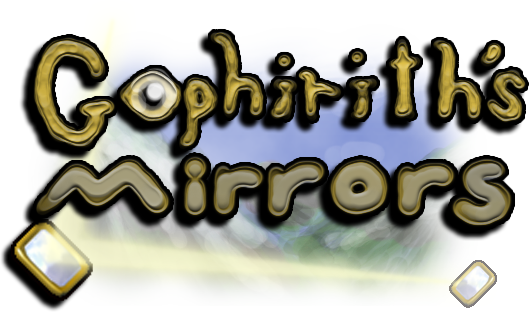 Gophirith the Mirror Master needs your help! 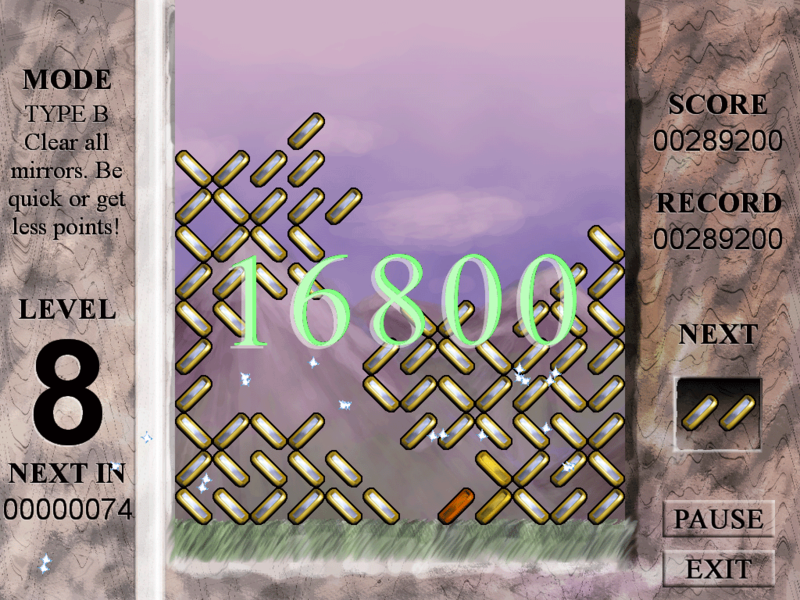 Can you stack and arrange the falling mirrors so that the light beams will reflect off as many as possible? Fill up your light gauge, then unleash it to rack up huge combos! 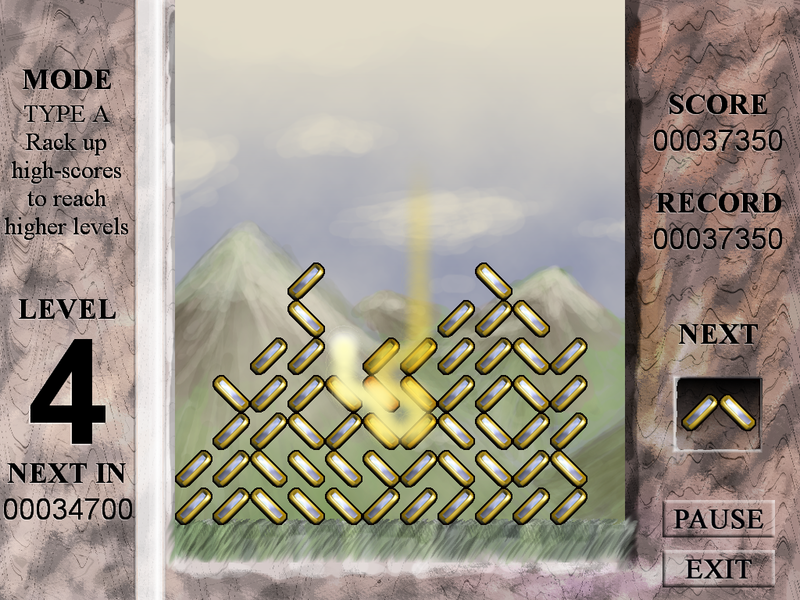 Watch your score climb higher and higher in the arcade mode or clean the screen of mirrors in puzzle mode in this exciting falling block puzzle loosely inspired by the Fantasy adventure Gophirith of the Mountains. Unique puzzle gameplay that will have you thinking fast to win. 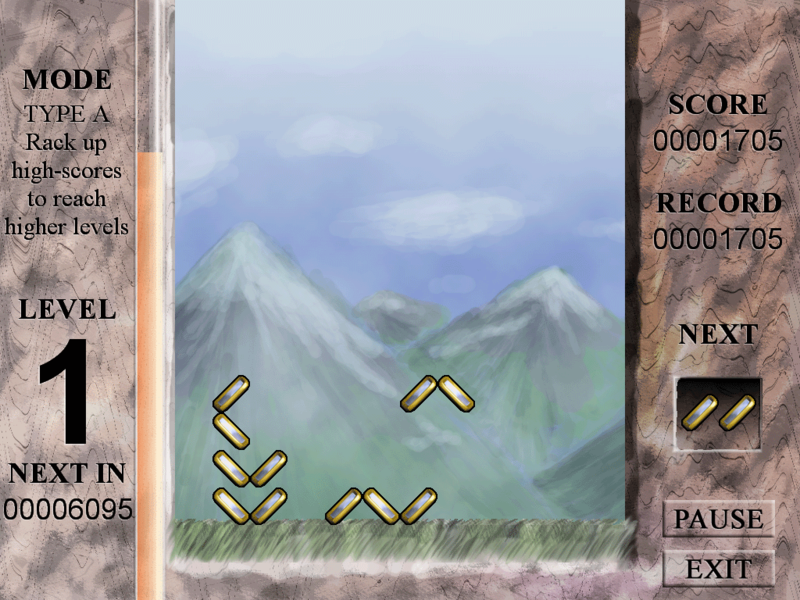 Two gameplay modes with increasing difficulty. Start from any level! Rack up massive combos and earn ranks by getting the highest score. Inspired by the novel set in Tammy Spahn's world of Pelsatia. Setting up mirrors Light from above... Huge scores!